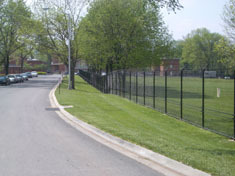 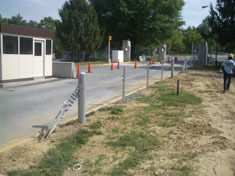 Incorporating fences, cables, gates, and many other elements, vehicular restraint systems are the cumulative measures taken to prevent vehicles from getting past a facility's perimeter. 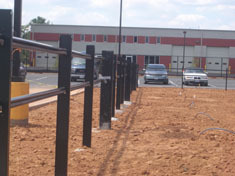 The multitude and sophistication of threats to buildings and installations make it unwise to treat these elements separately. 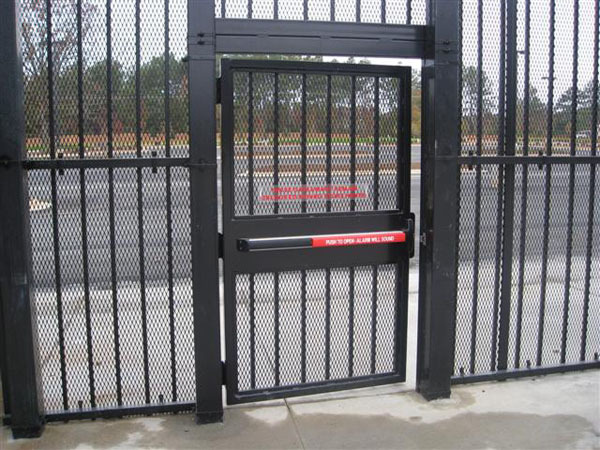 Only by designing and installing them as a system so that they work together can true security be achieved.